A gym bag or workout bag can be more than just a transporter for sweaty clothes. 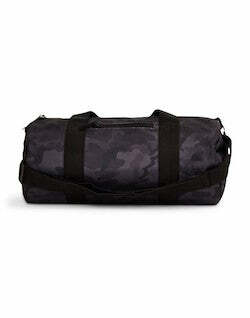 It’s time to retire that old duffle bag as your carry-all for your daily or weekly gym outing. The gym may seem like a casual expedition, but you don't need to sacrifice your killer style by storing your stuff in an old nylon duffle. 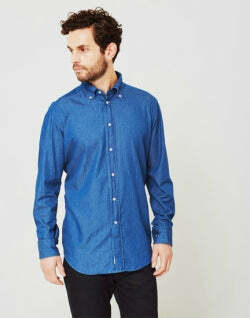 Read more Men’s Style Guide features and check out our Store. 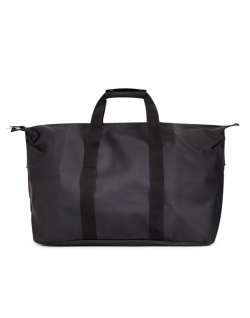 A great gym bag can be practical while still reflecting your personal style. 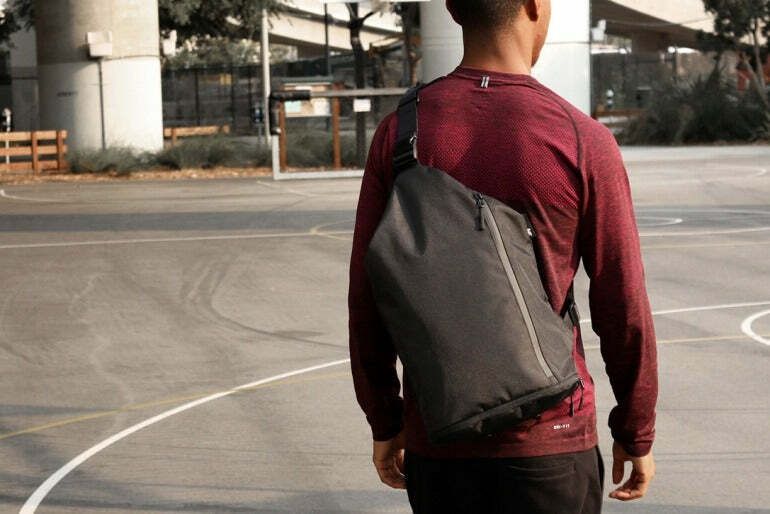 Whether you're heading for an intense work-out or just using a gym bag for extra storage, a new gym bag can be a great way to update your gym style. Let us look at what gym bag you choose, and how you pack your gym bag. When looking for a gym bag, there are a few factors to consider. If you have a reliable gym bag, it can have many uses other than the gym. From the board room to the weight room to a weekend getaway, a great gym bag can be utilised for many different occasions. 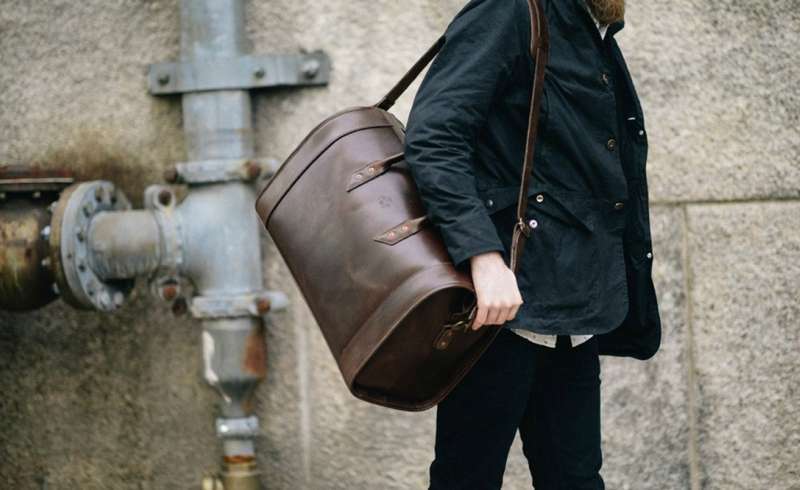 PHOTO CREDIT: Pinterest - Leather Duffle Bag. If you're planning on carrying heavier equipment, like weights, look for a bag with heavy-duty straps. If you’re planning on carrying a bag longer distances, consider a bag with a cross-body strap. This will make the bag easier to carry than one with small handles. 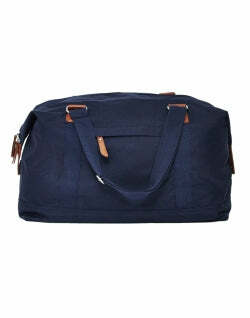 If you are not planning on travelling long distances with your bag, feel free to pick a bag with small handles. 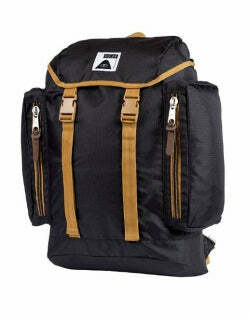 Another option is to purchase a bag with multiple strap options. 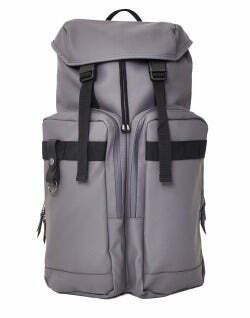 A bag that comes with a cross-body and a handle will adept well to any situation. PHOTO CREDIT: Pinterest - Duffle Bag with shoe compartment. Even though it may seem like a small part of the bag, what the bottom of your gym bag is like is an important feature! If you plan on putting your bag on the ground, perhaps at a bus stop, investing in a bag with small legs may be good idea. A bag with small legs and slight structure to the bottom will allow the bottom of your bag to sit slightly off the ground, ensuring the bag won’t get dirty when you place it on the ground. 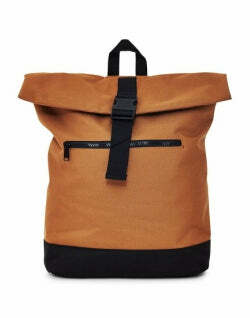 However, if you need a bag that will fold up when not in use, it may be a better idea to invest in an unstructured bag. 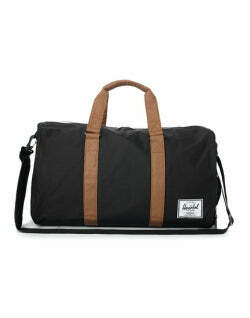 A canvas duffel bag is a great option that will fold up tightly to fit in your gym locker. PHOTO CREDIT: Pinterest - Men's gym bag. One crucial element of a great gym bag is an adequate amount of pockets. A compartmentalised bag will allow you to keep all your different items separate: you don't want your change getting lost in your bag! We suggest keeping your headphones folded up in a small pocket – if you have them floating around your bag they have a high risk of getting tangled. 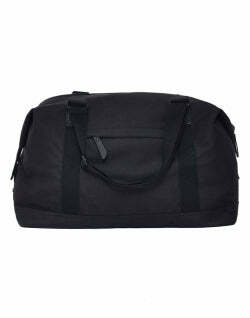 A compartmentalised bag also allows items with an odor to remain separate from the other items in your gym bag. This is especially useful if you favour high-heat work outs – you will want your sweaty clothes to be kept separately after the work out! 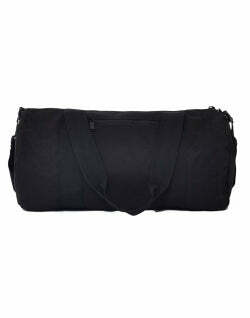 Look for a bag with a variety of inner or removable pockets to make washing your gym bag easier. Many bags now come with removable pouches so you can store your used gym clothes without contaminating the rest of your clothes. Consider just what you’ll be using your gym bag for. Will you be storing lots of small items, like your wallet or change, in your gym bag? 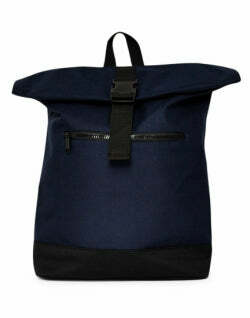 If you will be, consider a bag with many smaller pockets. PHOTO CREDIT: HiConsumption - Stylish gym bag. One of the worst things that could happen after returning home from a great work out is to open your bag and find out that your running shoes have left a funny odor on your clothes! 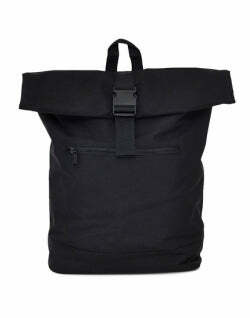 We suggest looking for a bag with a large pocket that will fit your trainers. Having your trainers in separate compartment will keep your clothes from getting muddy or from smelling like feet. Are you one of those fellows who have been using the same old, gym-issued sports duffle bag since you started working out? As useful as it may be, you can get the same utility of your current duffle bag with a new, updated, more style-savvy version. 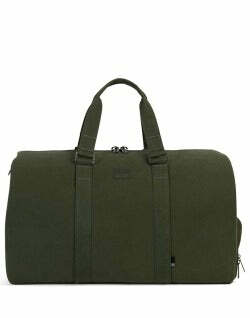 Duffle bags for men come in many different finishes, so you are sure to find one no matter your sartorial inclination. 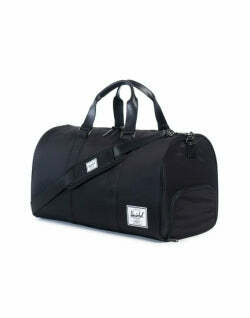 PHOTO CREDIT: Jetset Times - Duffle bag for men. 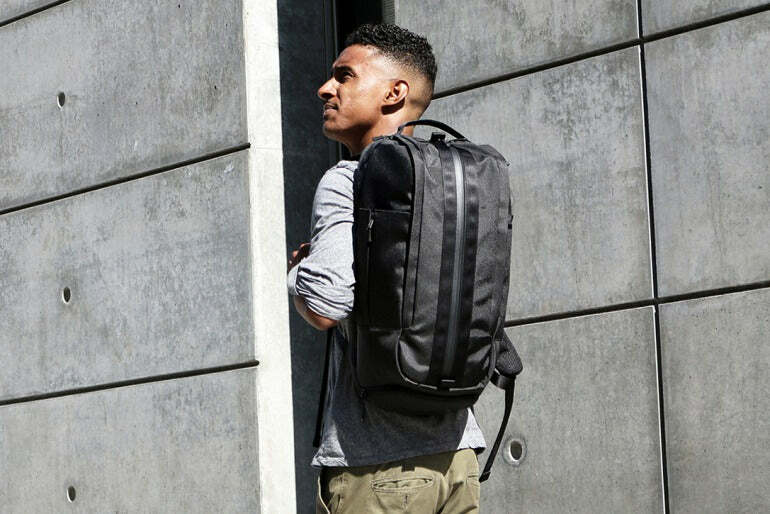 Since you’re headed to the gym, doesn't it make sense to look at the best sports bags for men best backpack? A Nike gym bag has been, and always will be a classic option for hitting the gym, but there are plenty of cheap gym bags that can work well too. When you're picking an outfit to wear with your sports bag, feel free to pick an outfit that’s more laid-back. 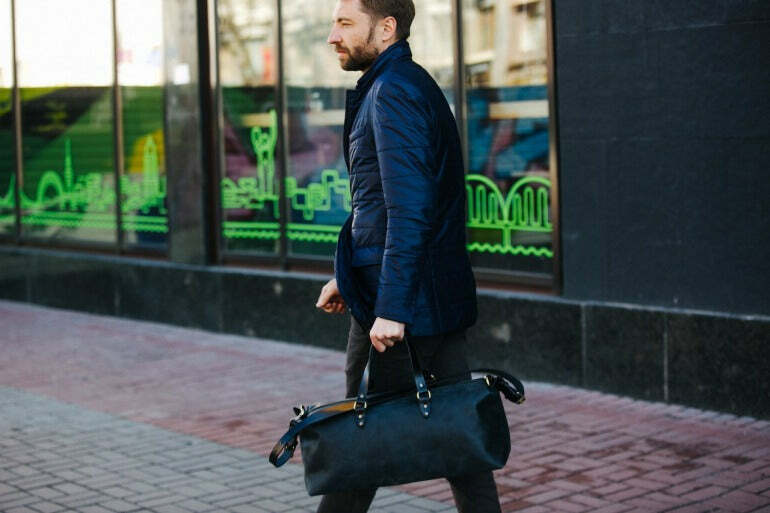 When paired with a suit, a sporty bag can look out of place. 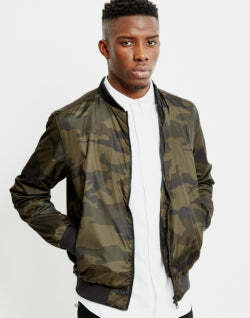 Pair a sporty bag with a pair of jeans or cargo pants and a laid-back topper, like a bomber jacket or motorcycle jacket. 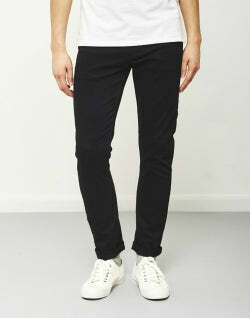 Cuff the hems of your trousers for an even more casual-cool look. PHOTO CREDIT: The Idle Man - Wood Wood bag. 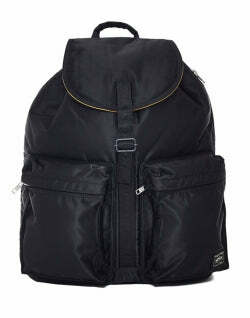 You’ve been relying on a good backpack since your first day of kindergarten. 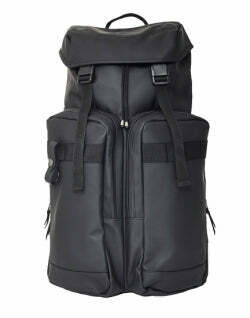 For good reason too, backpacks are an easy way to carry around lots of items with minimal strain on your shoulders. 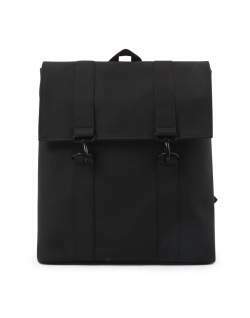 A back pack is also a great way to bring back the school day staple! 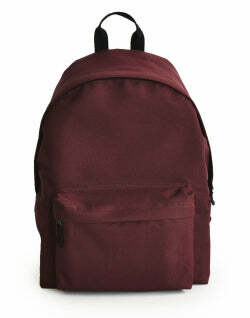 Beware, most backpacks can look more like you’re headed to your freshman class. 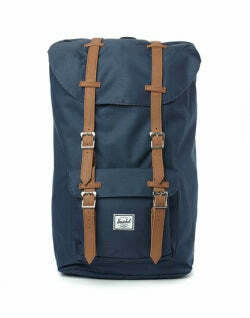 To avoid the collegiate look, pick a backpack with minimal branding or labels. 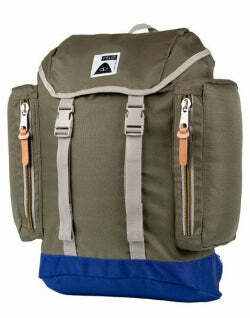 If you're more of an outdoor adventurer, a canvas back pack can be a great bag to take you from the streets to the trails. PHOTO CREDIT: Pinterest - Leather backpack. When you're looking for a gym bag then it's important to know what you want from it. it has to serve its purpose, but it also has to look good. Poler and Porter-Yoshida are brands that are synonymous with quality, practicality and style; take them from the office to the gym afterwards, perfect for the everyday essentials as well of your gym kit. PHOTO CREDIT: HiConsumption - Men's gym bag in black. 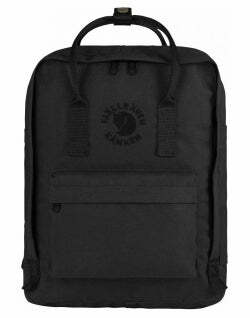 As most of the city dwellers among us are looking for something small, yet practical when it comes to choosing a gym bag - soft material backpacks make a great option, also, you can put your daily essentials in as well. 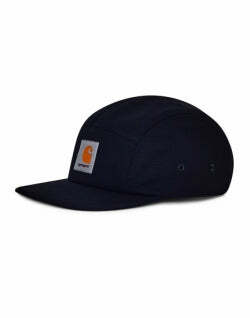 Go for an understated black, or go for something a little more bold with a burgundy or navy. 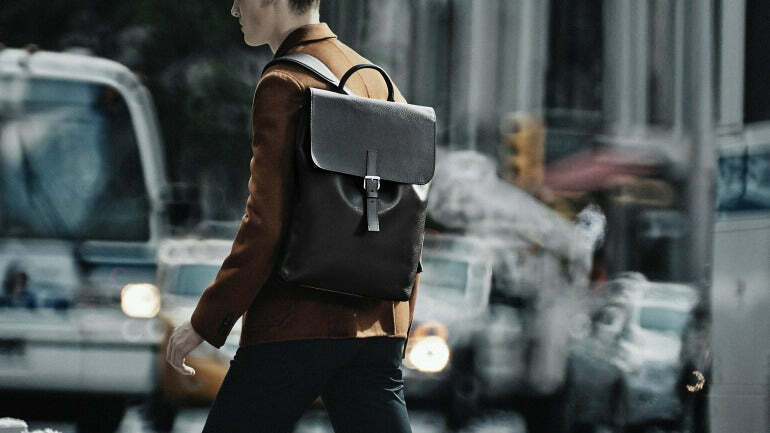 PHOTO CREDIT: Louis Vuitton - Small men's backpack.